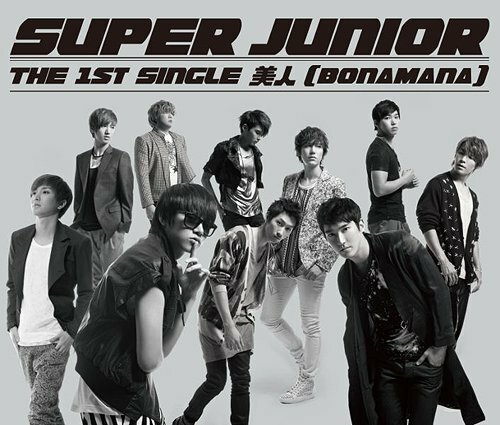 As we all know, the Japanese version of Bonamana by Super Junior is called, “Bijin”. Yesterday, the full audio of the song came out exciting and giving ELFs all over the world a case of LSS. ‘Bijin’ is already available online for pre-orders and will be released this coming June 08, 2011. The song, “Bijin” will be used in a CF as a promotional song. Listen to the full audio below and also watch the Circle Sunkus TVCM Making below!